Compugen Inc. is pleased to announce that it is a diamond-level sponsor of a new important Canadian Green IT Initiative. “Compugen has recognized the integrated nature of IT, both as an enabler of efficiencies in business process, and a generator of new possibilities. 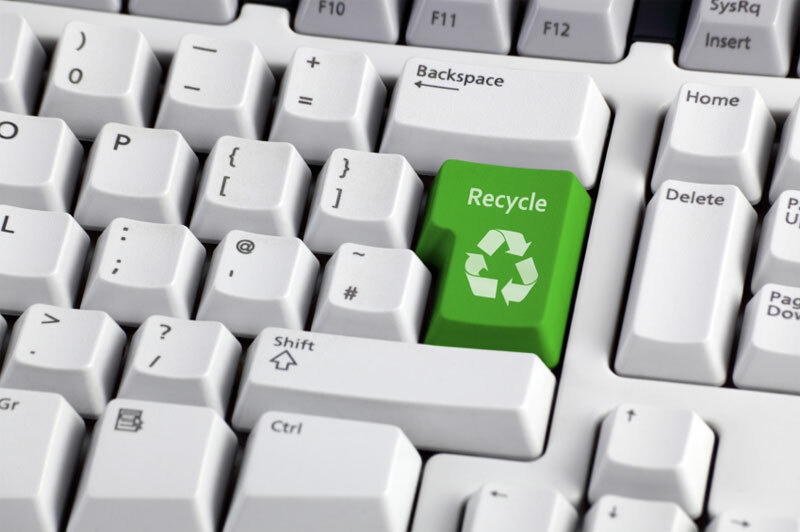 Improvements in disparate technology domains, such as virtualization to reduce server spread in the datacentre, unified communications to enable more effective telecommuting, better print fleet management, or creative recycling through our Green4Good program, have immediate impacts for the better, but also open up greater possibilities. We have been amazed at how our modest initiatives have ramified throughout every aspect of our business,” said Andrew Stewart, Vice President, Corporate Services and Marketing.